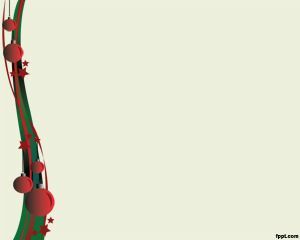 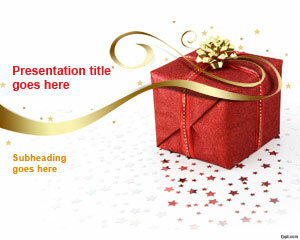 This is a free PowerPoint template that can be used to celebrate Christmas. 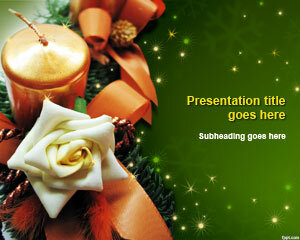 It has a nice illustration of Christmas Bells ready to be used in a presentation to celebrate Christmas or the Holiday season. 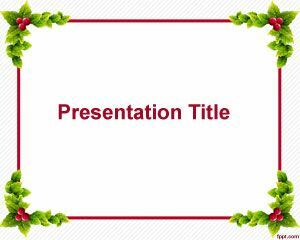 This PowerPoint template is compatible with major versions of Microsoft Office, as well as Keynote, Google Slides or even OpenOffice. 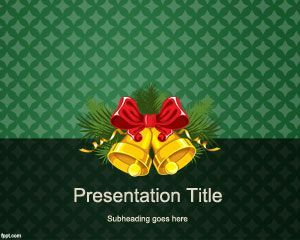 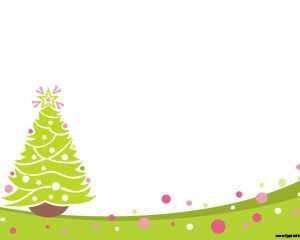 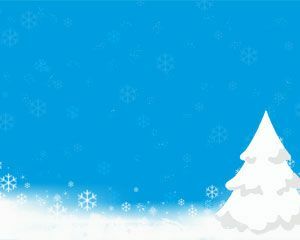 Alternatively, you may download the animated Christmas PowerPoint templates with a compelling toolkit to animate your Christmas presentations.